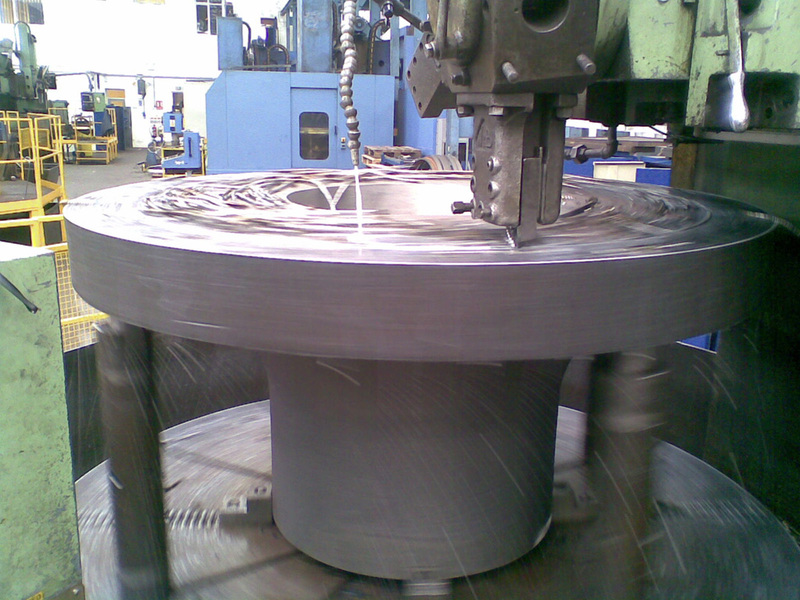 Machining | K.B. 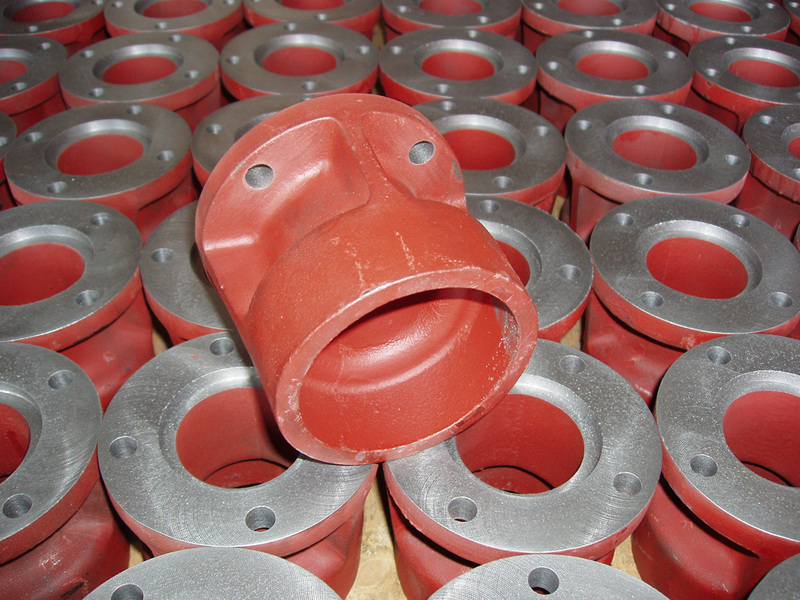 Elsmore & Sons Ltd.
K B Elsmore & Sons Ltd routinely supply castings as finished machined components. 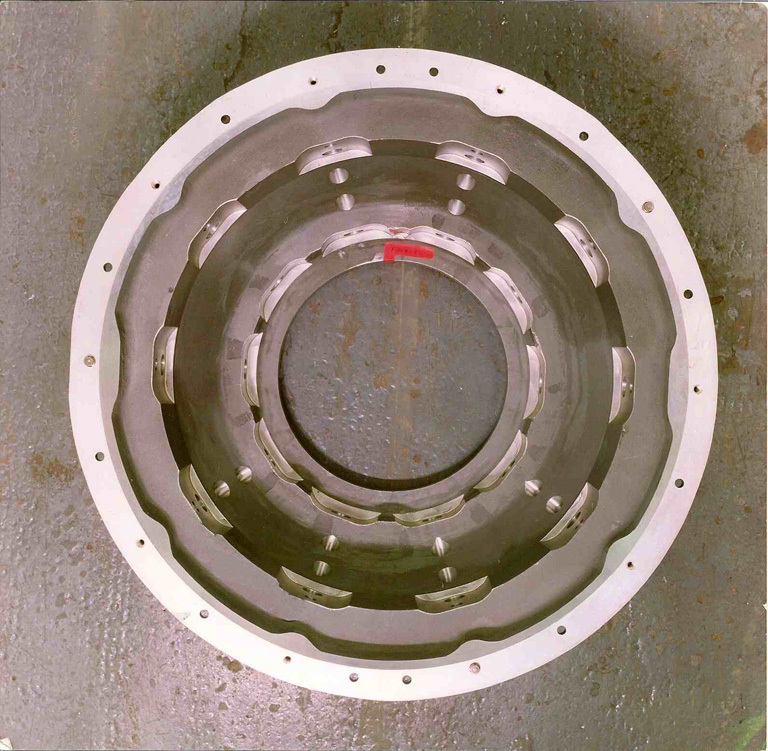 Utilising the latest CNC technology we provide our customers with a single source supplier for all their finished machined castings. 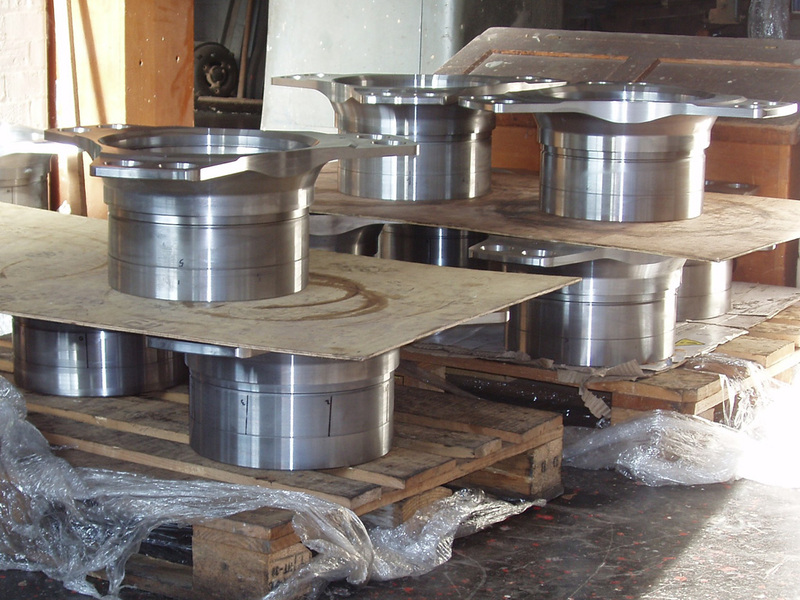 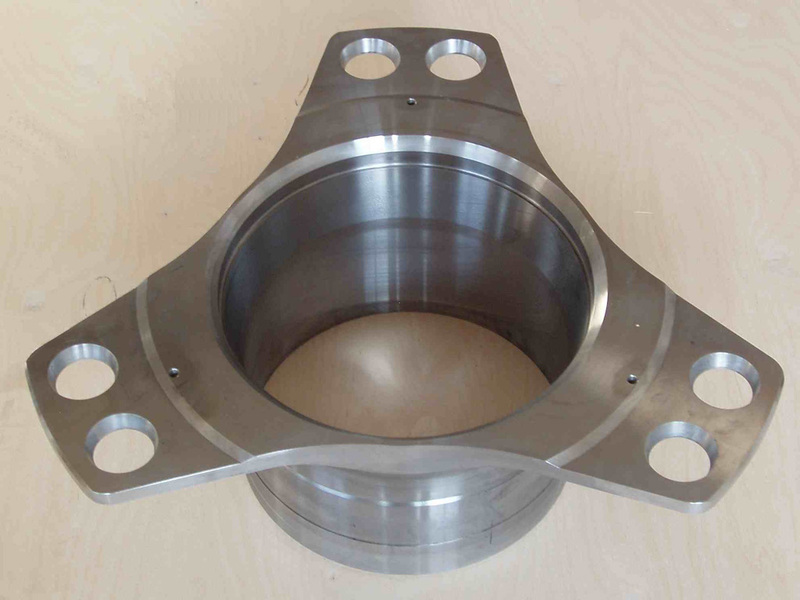 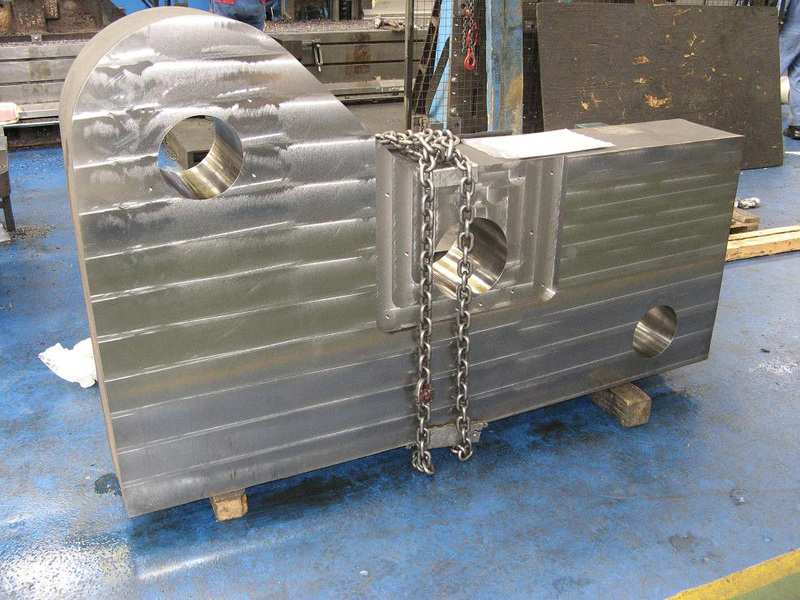 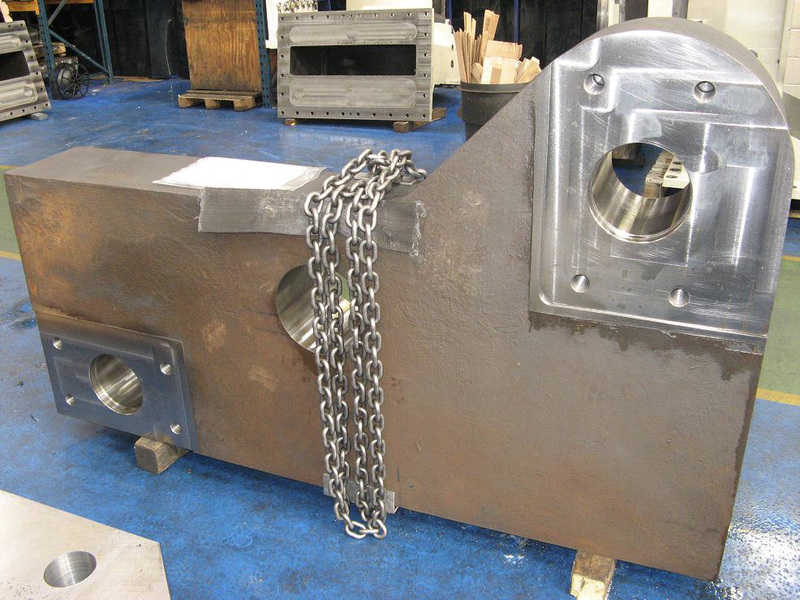 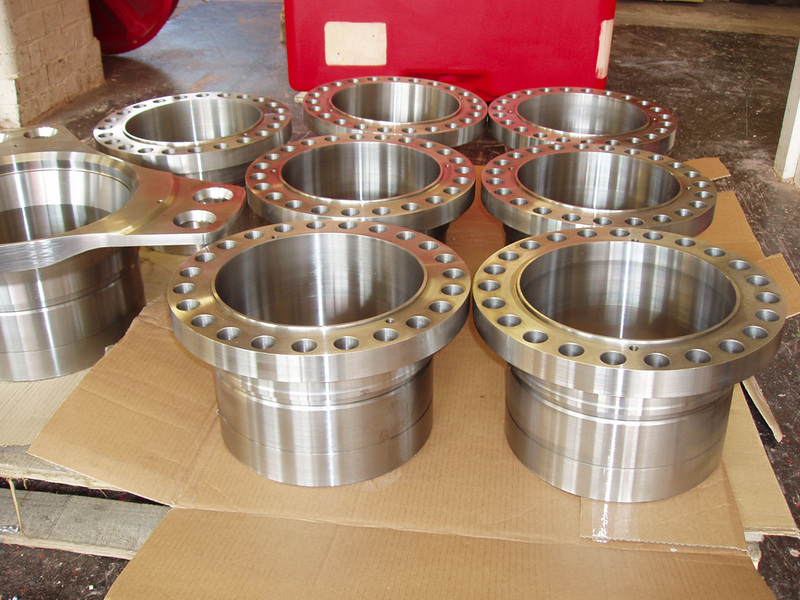 Customers that use this service have come to rely upon K B Elsmore & Sons Ltd to deliver accurately machined cast metal parts on time and within budget.